Happy Friday all! I hope you had a great week and thank you for stopping by to see my latest "five things." Enjoy and feel free to share anything on your mind, I always love hearing from you! One. Let's continue praying for the victims of the Boston bombings that rocked the entire nation earlier this week. Such a horrific tragedy and my heart goes out to all of those directly affected. Also pray for the capture of one suspect currently on the run (details here). Three. Spotted this photo on Pinterest and was immediately inspired. What an easy way to instantly brighten up a window! Four. Succulents are one of my favorite plants and they are so perfect for spring. 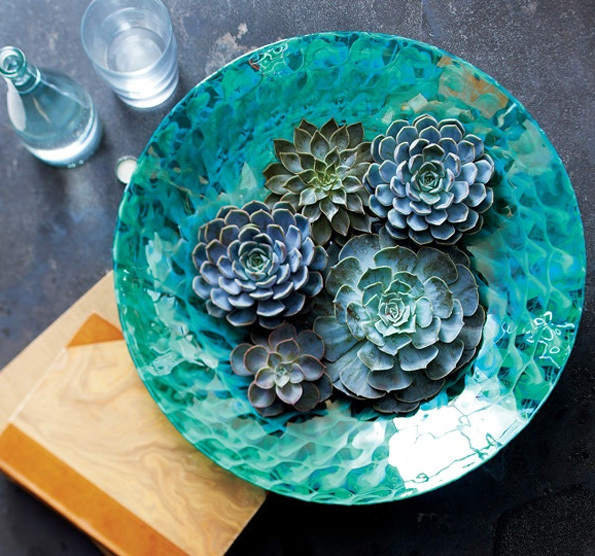 This Aquatic Bowl from Crate and Barrel makes a beautiful vessel for floating succulents, don't you think? Five. Coming up next month is the 5th Annual Legends of La Cienega: a three-day design event that has drawn more than 10,000 designers, media and design enthusiasts from around the world. 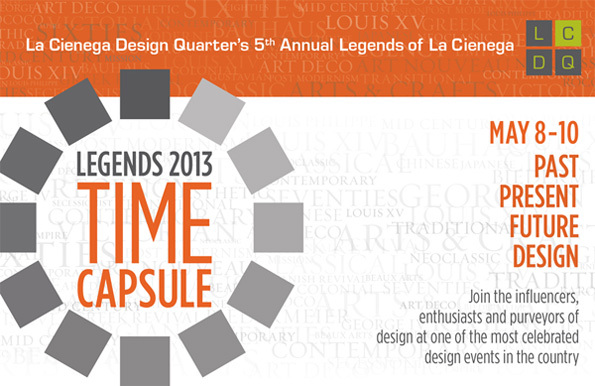 Today, LEGENDS is a prominent fixture on the national design event calendar. A fusion of art, fashion, design and culture, LEGENDS provides unique combination of education and entertainment for those who appreciate design. Anyone planning on attending? I'm seriously thinking about it! Let me know and maybe we can connect. Click here to view the schedule of events and to RSVP. thanks for the boston well wishes. crazy crazy crazy here! was just at harvard on tuesday in class. i can't even believe what is happening here. hoping it is all overwith soon! 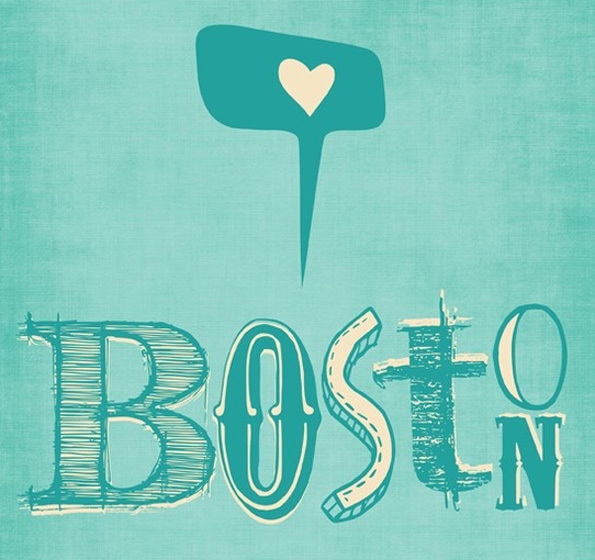 You are expressing what everyone of us feel about Boston...so sad and scary. Your rug does make it all use seem 'alright'! Love those succulents. 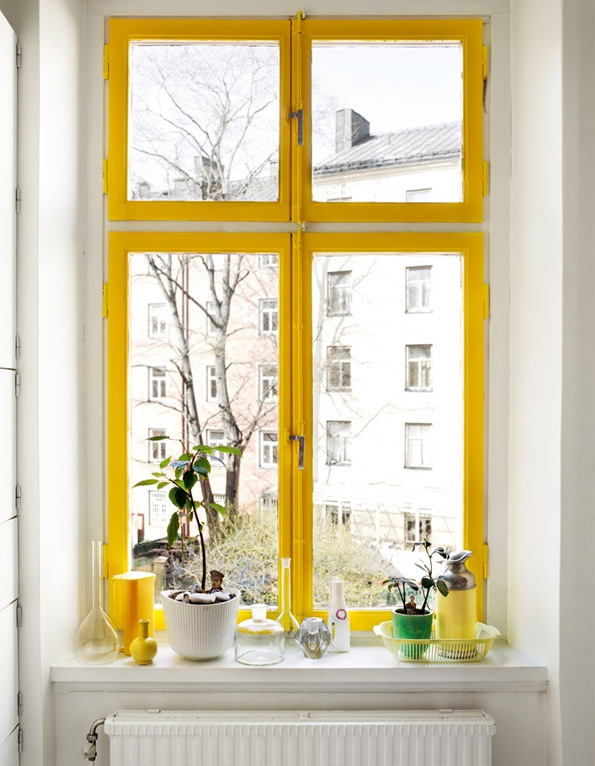 wow, absolutely love the yellow window! Let us all continue to pray for the people affected, everyone who is still in the hospital and those who are adjusting to all the changes that happened after what happened. 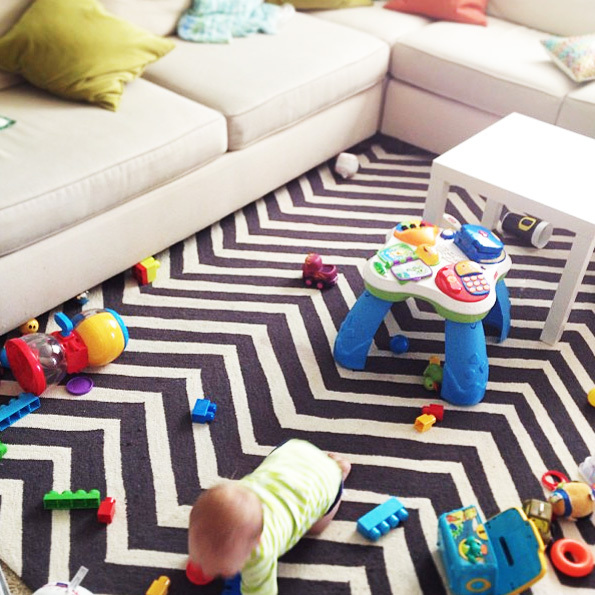 The pattern on the rug looks great with your furniture. It brings a modern and sophisticated appeal to the room.